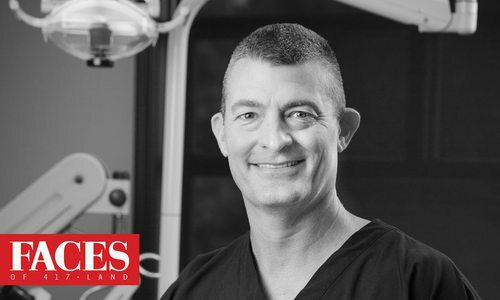 417 Magazine Directories Greater Springfield Endodontics, Inc.
Dr. Mark A. Massey of Greater Springfield Endodontics specializes in root canal therapy. Endodontic root canal treatment is a highly successful method of saving a tooth that would otherwise need extraction. 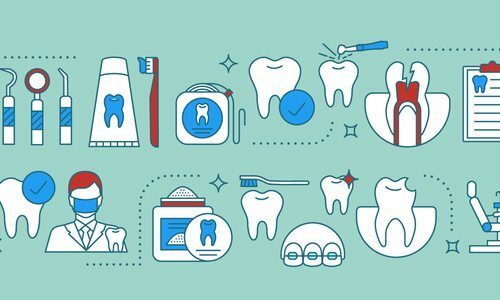 A tooth with a well-done root canal treatment can last a lifetime, and the procedure can usually be completed in one or two appointments with modern anesthetic techniques that keep patients pain-free during the procedure. 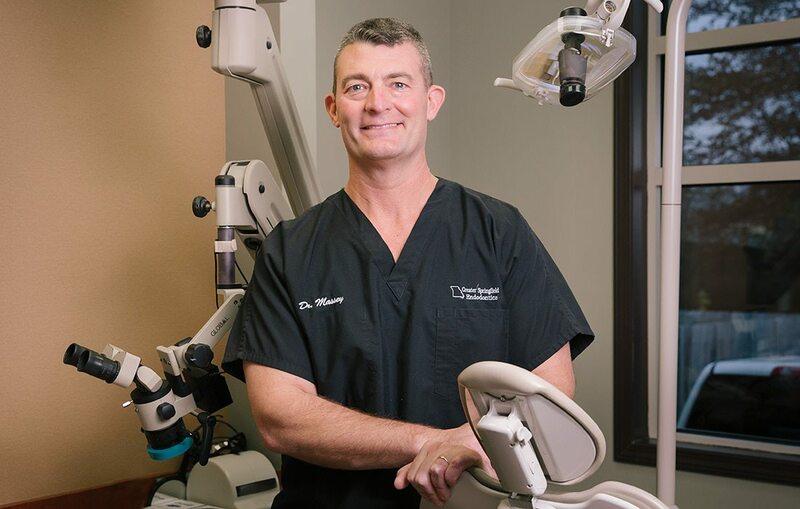 In all aspects of treatment, Dr. Massey only utilizes the most modern equipment and techniques to reach the best possible treatment results. Established in June of 2004, Greater Springfield Endodontics is celebrating 15 years of serving the community. A graduate of the University of Missouri–Kansas City School of Dentistry, Dr. Massey is a recipient of advanced education in general dentistry through the United States Air Force and the Indiana School of Dentistry Endodontic Residency. 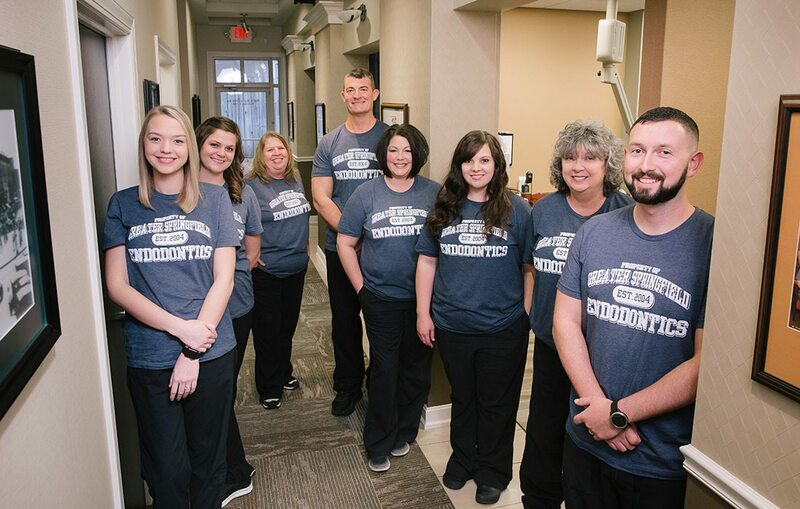 Dr. Massey’s mission is to provide the most excellent dental care and provide patients with the best experience they’ve ever had in a dental clinic. 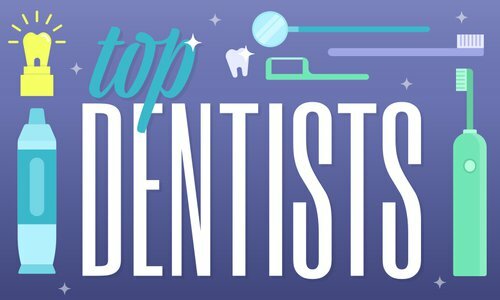 Give Greater Springfield Endodontics the opportunity to exceed your expectations. They put a lot of effort into ensuring the experience in their office is positive. Check out their Google or Facebook reviews and you will see their hard work has not gone unnoticed. Dr. Massey and his team’s primary focus is to help people, and their secondary focus is to fix each patient’s teeth. Not only do they discuss concerns and expectations for each patient’s case, but they take the time to answer any questions as well. Greater Springfield Endodontics’ staff uses microscopes and digital 3D imaging to ensure that all canals are located and cleaned properly. Giving back is a big part of their identity. They donate services daily, partnering with the Children’s Smile Center, and some days donate their entire day helping those in need at the Good Samaritan Care Clinic in Mountain View Missouri. They are a Preferred Provider Organization (PPO) for most dental insurance companies. In addition, multiple financing options are available. 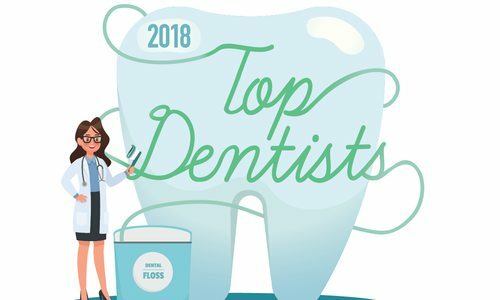 Dr. Massey is a member of the American Association of Endodontists, American Dental Association, Missouri Dental Association and Greater Springfield Dental Society. Stories Featuring Greater Springfield Endodontics, Inc.